Myth #34: The new Public Access to Information Act 2010 is a magic silver bullet that resolves all issues related to access to public information. The new Public Access to Information Act 2010 will come into force on 1 April 2015. This Act gives Bermudians and residents of Bermuda the right to access public information. This ground-breaking change means that it is no longer within a public authority’s discretion whether to disclose certain information. This shift cannot be downplayed, but there remain many questions surrounding the Act and how it will operate. Having had some experience in the realm of privacy law when practising law in Canada, particularly the public’s right to access to public information, I have identified some issues that are worth considering. Under the Act, public authorities are now required to publish certain information. For example, they are required to publish an “information statement” (which must be updated every year) that contains general information about that public authority, such as structure, organisation and services as well as the name and contact information of their new Information Officer, who will be handling any information requests. Further, the Act requires each public authority to publish a list of the salary ranges of every public officer on an annual basis, and the details of every contract entered into by the public authority that has a total value of $50,000 or more on a regular basis. Beyond the information that must be published, the Act sets out how Bermudians and residents of Bermuda can request information from the public authorities. The request for specific information is made to the Information Officer of the public authority who must acknowledge the request within five days and then must search and determine if the information can be divulged in part or in whole and notify of the decision within six weeks. If the public authority fails to do so or their response is unsatisfactory, there is a right of appeal to the Information Commissioner, and there is a right of appeal to the Supreme Court from the Information Commissioner’s decision. While the enumerated list is helpful, one can see how the other definitions may cause issues. For example, who decides what is “quasi-governmental” in nature and what amount of public funding is “substantial” enough to be caught by the Act? This may become clearer with the passage of time and as different requests are made and ruled on. Hopefully, the new Information Commissioner’s Office will be publishing an updated list of the public authorities covered by the Act as decisions are made. As you would expect, there are clear exceptions to the public’s right to access public information, such as records involving national security or the identity of confidential informants in legal proceedings. But other exceptions may be potentially harder to determine. For example, the “financial or economic” exception, which provides an exemption if the disclosure “could reasonably be expected to have a serious adverse effect on the financial interests of Bermuda or on the ability of the Government to manage the national economy”. These less easily defined exemptions may cause issues for people requesting the information who are denied on these grounds as well as the public authorities who have to decide whether a record is exempt. This is where the Information Commissioner will step in. However, as the Information Commissioner acts as adjudicator under the Act, she cannot provide specific advice on a case-by-case basis to either the public authority or the public. She can only provide general guidance to the public authorities in how to interpret the Act and to the public in how to make a request. This is where the advice of a lawyer may be needed as to whether a request was properly denied or whether a decision should be appealed. Although, the line of what should be excluded and what should be provided will have to be walked before we can more clearly see where it lies. Two final, quick notes: first, it is important to be aware of the costs of exercising the right to access information. Public authorities can, and most likely will, charge a fee to provide the information and payment of that fee is required before the information is provided. The amount a public authority can charge is limited under the Act but these rates are much higher (ie $1 per photocopied page and $52 per hour for searching for the information) than other jurisdictions so the cost may be a barrier to some members of the public. Second, Bermuda still does not have substantial or exclusive legislation regarding the individual’s right to protect their personal information from improper collection, use or disclosure by public authorities or even corporations. 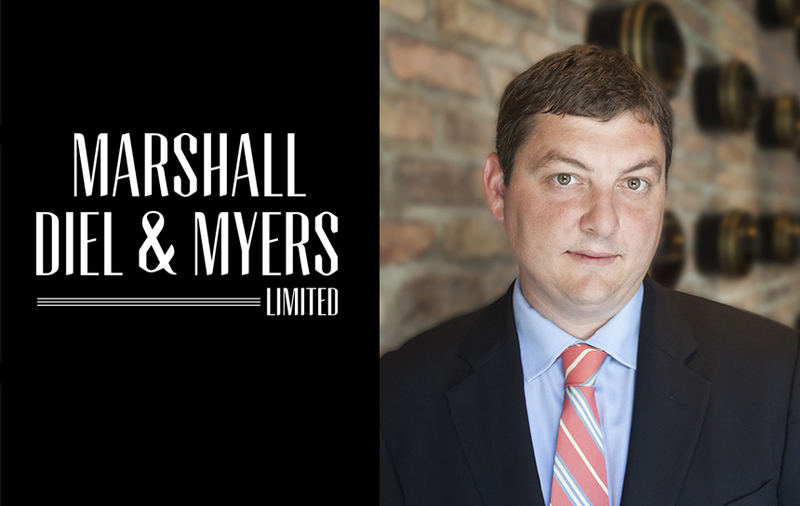 What happens if a public authority wrongly discloses personal information of a third party in its disclosure pursuant to a request? Currently, the Act has no provision for this possibility. This important right to access information has been available for some time in many other jurisdictions such as Canada (since 1985), the US (since 1966) and the UK (since 2000). 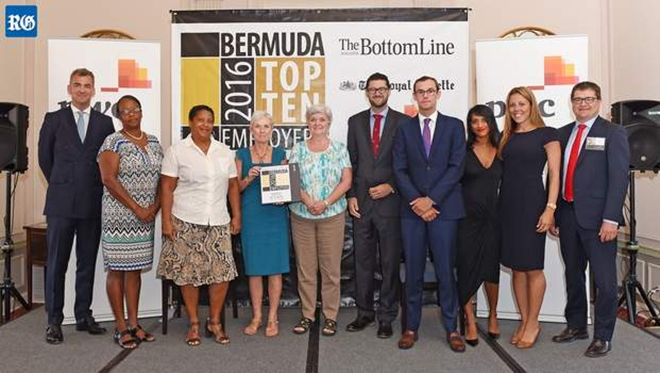 We can learn much from these jurisdictions, but must also be mindful of Bermuda’s uniqueness. While it is a giant leap forward for Bermuda and we should take advantage of this new right, we should be mindful of the limitations of the Act and how it may work in practice. 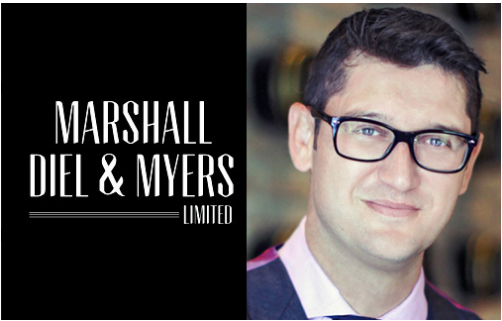 John Hindess is an Associate in the Litigation and Advice Team at Marshall Diel & Myers Ltd. He also sits on the board of the Employee Assistance Programme. He can be contacted at john.hindess@law.bm or at 295-7105. 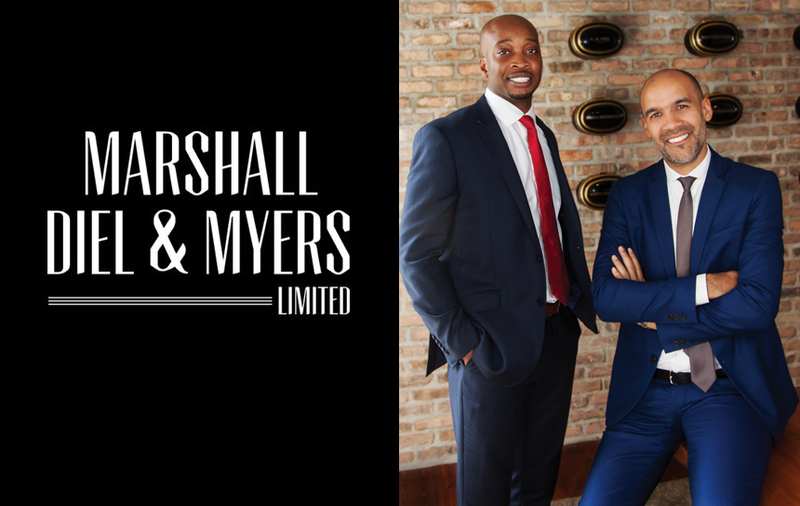 © 2018 Marshall Diel & Myers Limited. Site Managed by: Delta Decisions Inc.